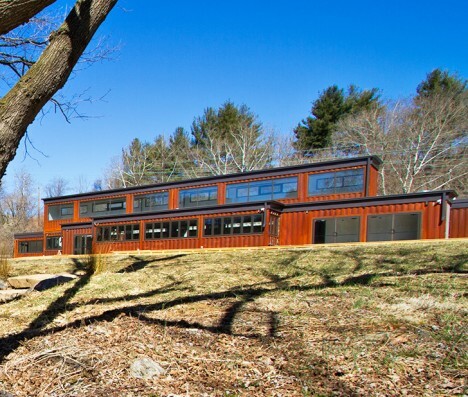 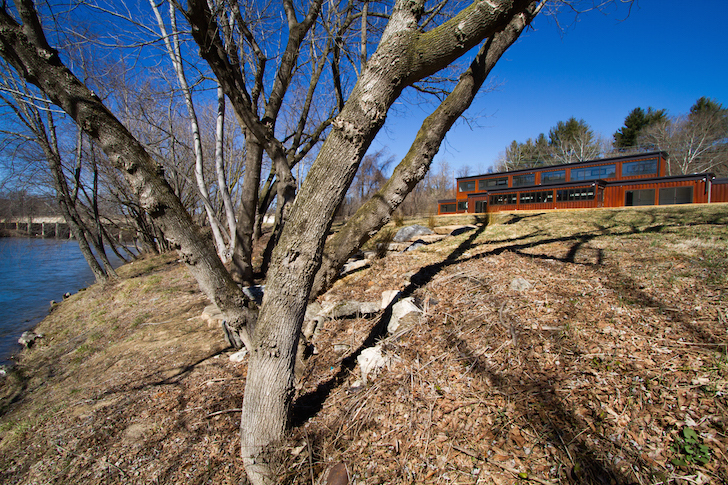 Comprised of 19 shipping containers, this record-breaking restaurant has reclaimed a riverside wasteland in the River Arts District of Asheville, North Carolina, turning a brownfield site into an eatery accessible by boats, buses, bikes, pedestrians and, of course, cars. 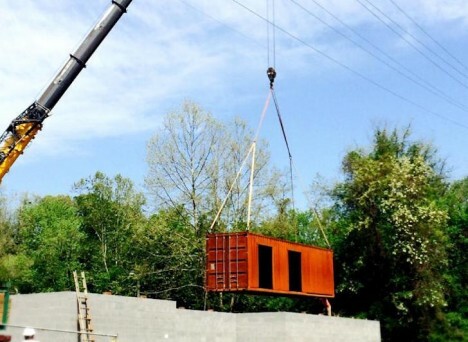 The Smoky Park Supper Club was put together in just a few days, its various modules modified offsite then shipped in by truck for assembly. 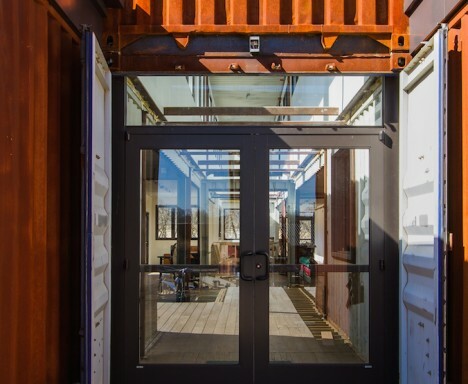 The project’s architects boast that energy cost of melting down used containers is close to 20 times what it takes to simply adapt them for reuse. 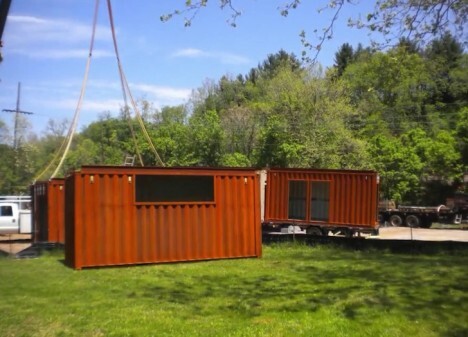 Aside from the cost and power savings, using cargo containers as building blocks makes them easy to transport and obviates the need for construction workers, material trucks and other traffic that can cause consternation in the neighborhoods through which the building pieces pass. 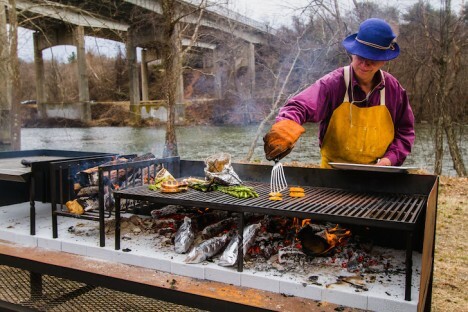 The restaurant itself features a “local farm-to-table menu built around wood-fired based cooking and classic American fare that chef Rosenstein describes as simple, direct, and live-fired.” It will also showcase local art.